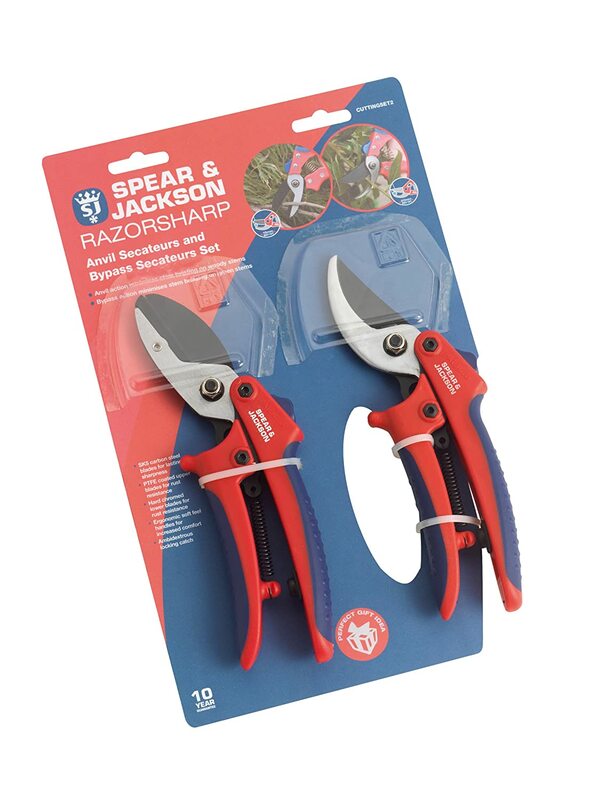 The Spear & Jackson Razorsharp Secateurs set contains Razorsharp Advantage Adjustable Anvil Secateurs and Razorsharp Advantage Adjustable Bypass Secateurs. 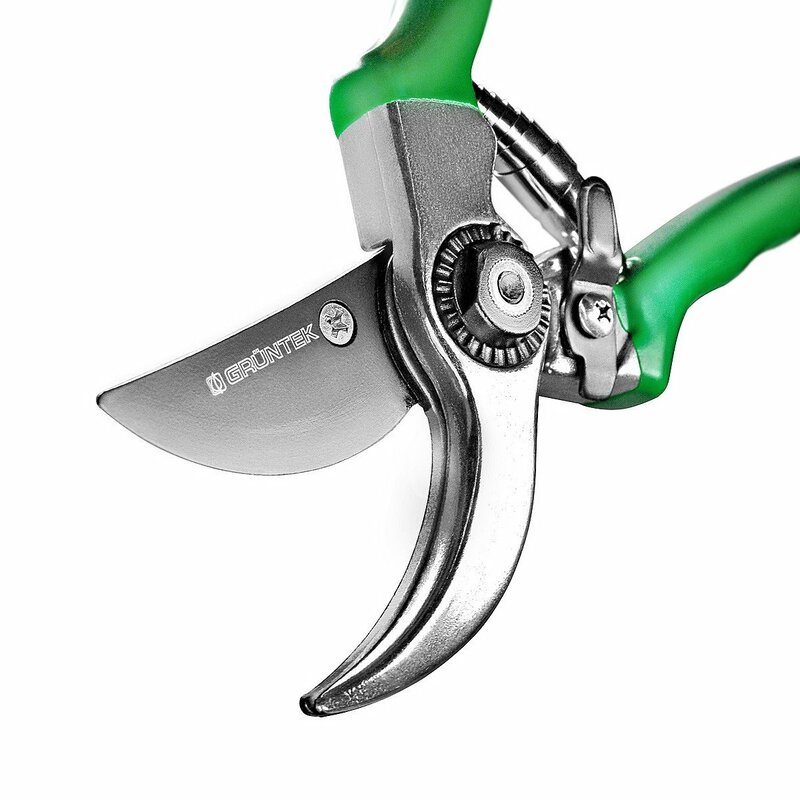 Both secateurs feature SK5 carbon steel upper blades for lasting sharpness and are PTFE coated for rust resistance, in addition the lower blades are hard chromed for rust resistance. 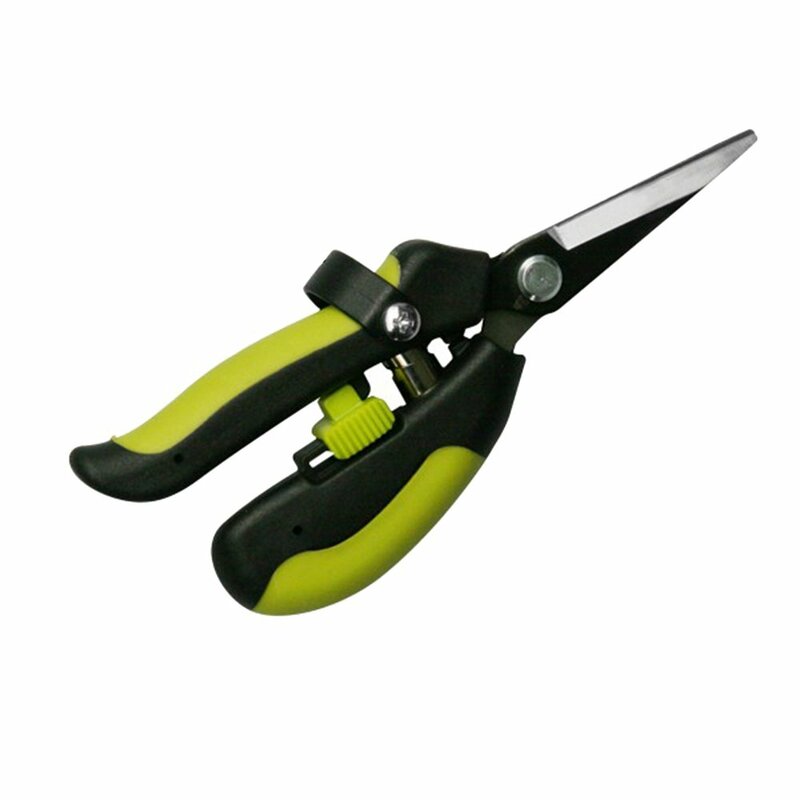 Both secateurs are finished with ergonomic, soft feel handles for increased comfort and also feature adjustable handle widths, with the smaller width setting suitable for ladies. Spear & Jackson’s foundations were laid in 1760, since our beginnings centuries of experience and innovation have resulted in the materials and development expertise that resides within the company today; and "continuous innovation" is at the heart of the company's ethos. This drive to improve product materials and performance can be seen in many different ways across the company's 3,000 lines. 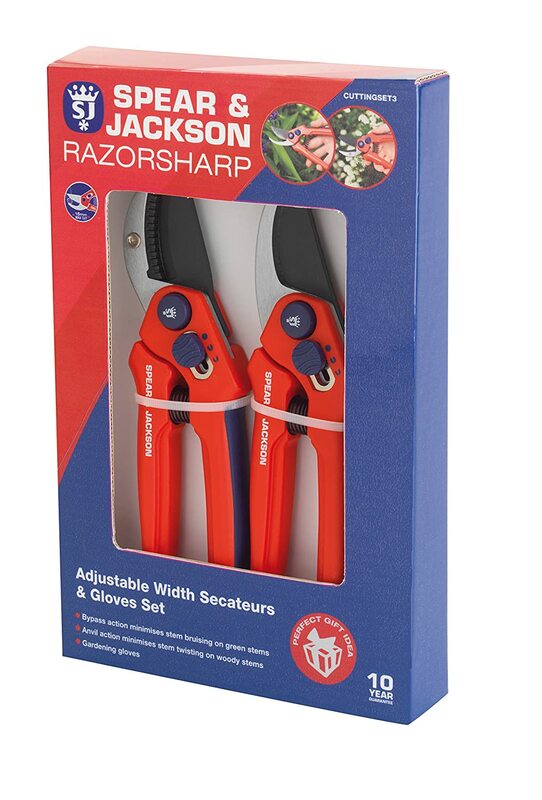 The organisation has come a long way since 1760, and the Spear & Jackson Group now manufactures and distributes garden tools, metrology equipment, woodworking tools, metal working tools, saw blades and magnetic equipment. With divisions across England, France and Australia, Spear & Jackson is a world-wide brand, distributing products throughout the world. 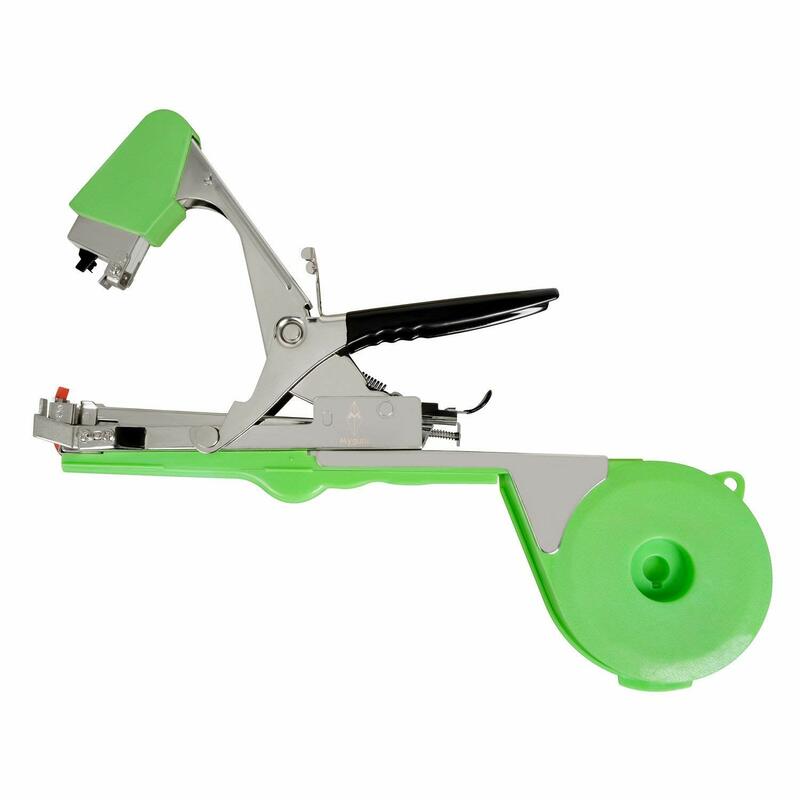 Our tools are manufactured to a high quality standard and offer superb service and longevity; guaranteed against defects in manufacturing, subject to normal wear & tear and the provision of reasonable care and maintenance. This does not affect your statutory rights. 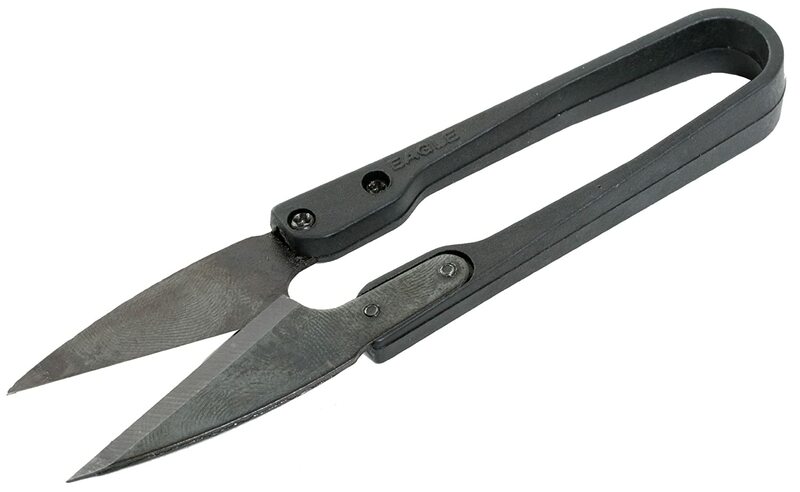 These are razor sharp and will cut allsorts of garden stuff. They were a gift for a lady, which is just as well really, when I borrowed them, I wished they were bigger. First set somehow twisted on their first outing in the garden, which meant that they wouldn't close up fully. Exchanged VERY promptly, no quibble. 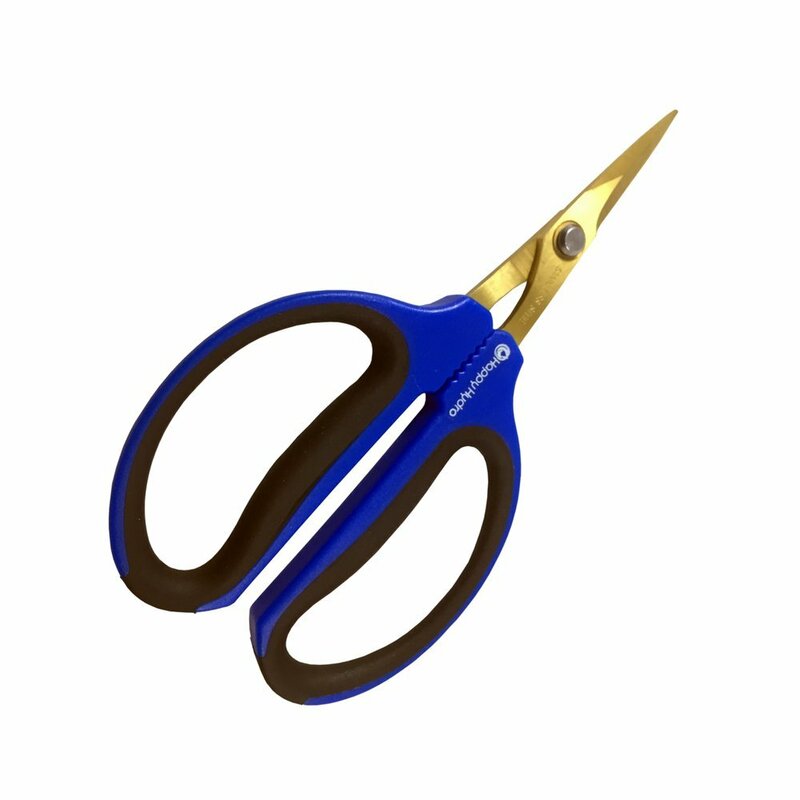 Apart from that they seem great, although I do wonder (with plastic handles) if they will last as long as the ones they are to replace, which are in excess of 50years old!! Superb set, though as others have said the gloves are enormous! 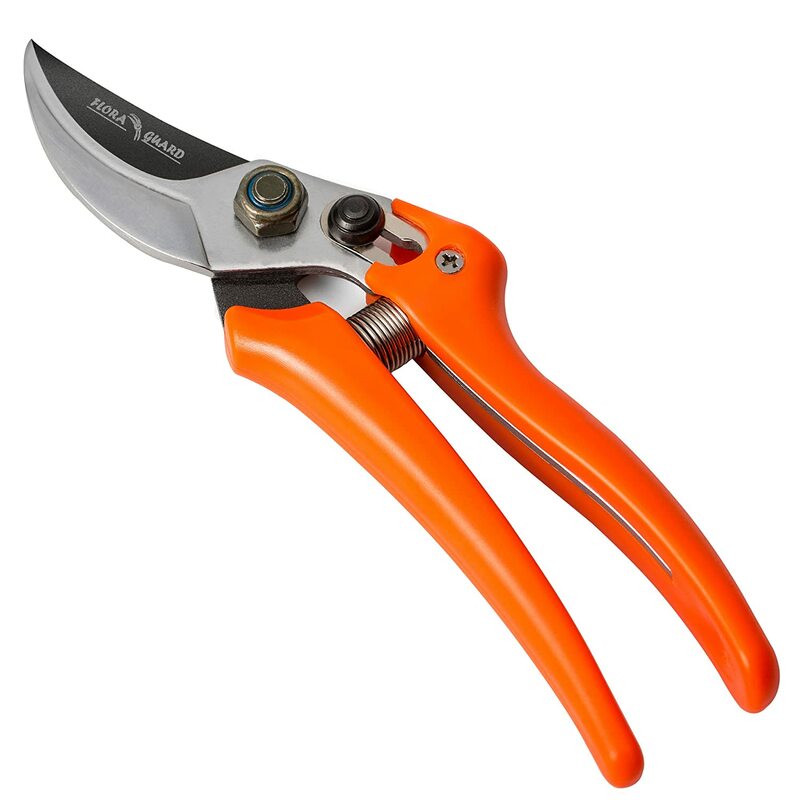 I question why they provide such large gloves when the reason I bought this over others was the fact they had two cutting widths - I find 'normal' secateurs too wide. The Anvil set really do chomp through fat stems - I used them to cut through a branch about 1.5cm wide. 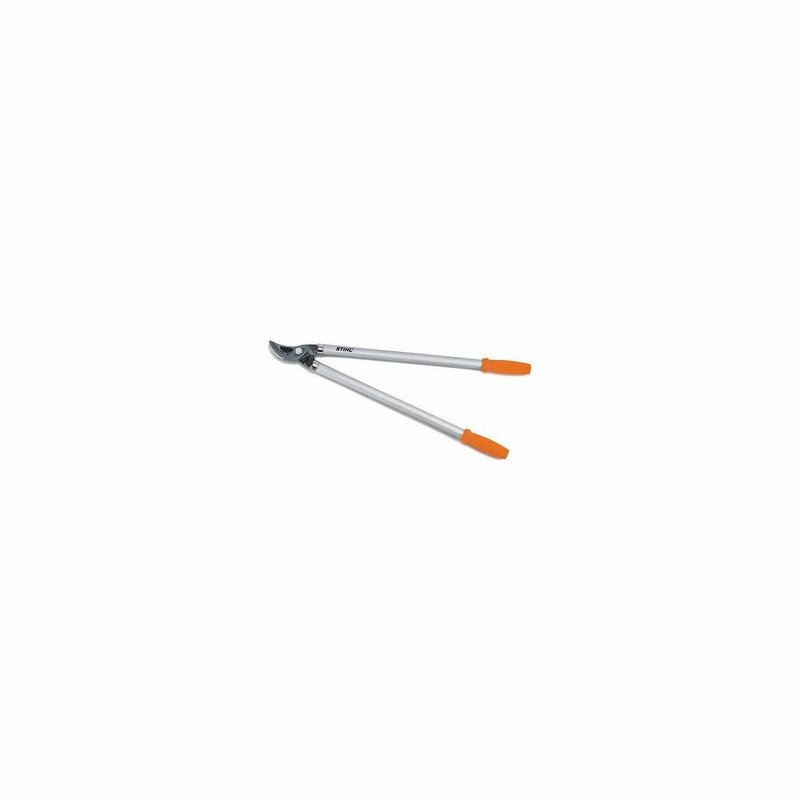 Although not used these much as yet but I'm sure as with the other Spear & Jackson products we ordered about the same time we will be highly satisfied. 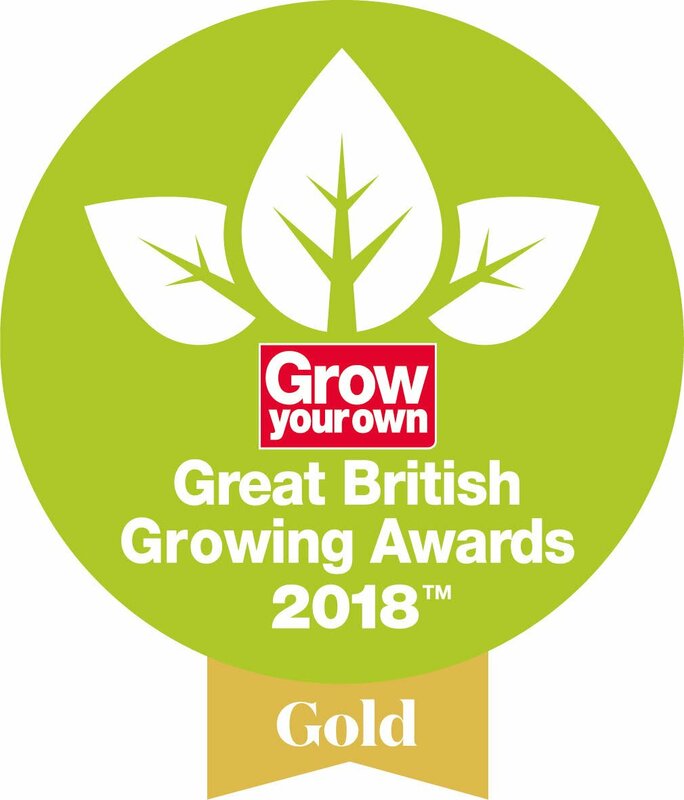 They will be used fully in the Autumn when shrubs etc need to be cut back. 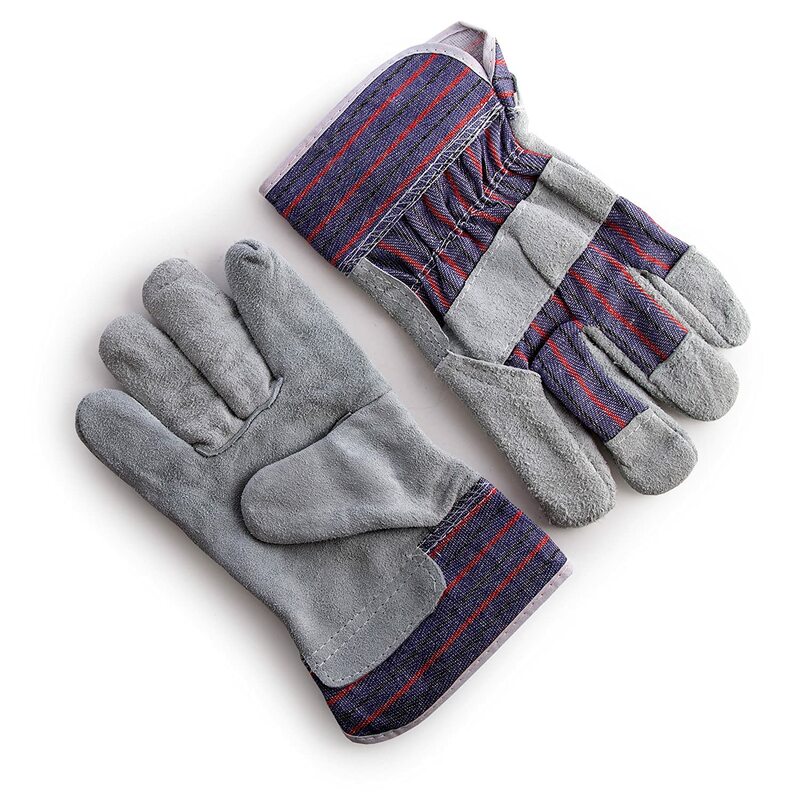 Good idea to have gloves included. 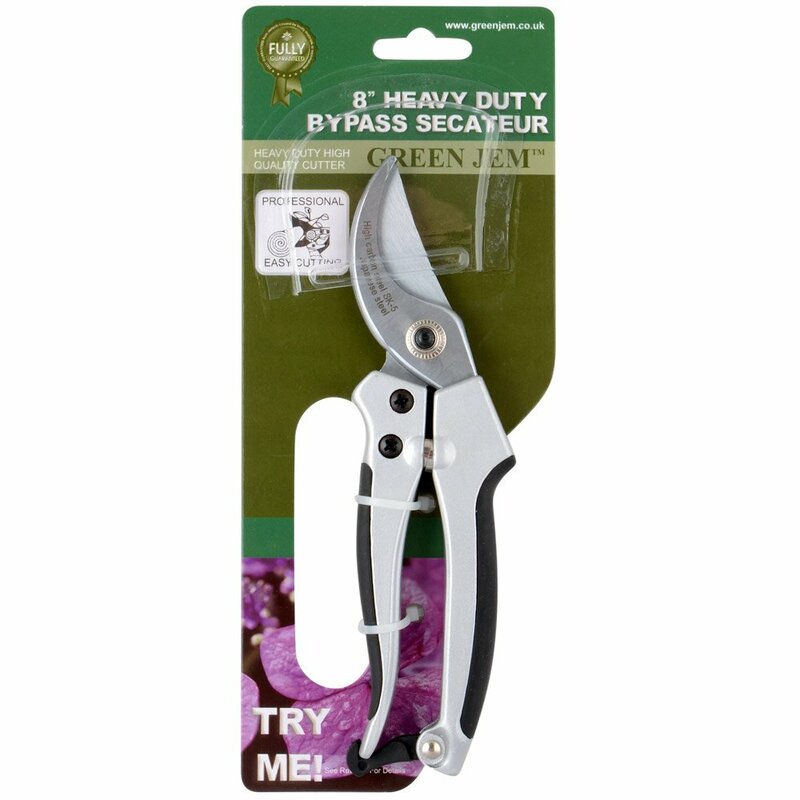 I found this set was ideal as I have quite a lot of shrubs in my garden so I needed anvil and bypass secateurs. I needed new ones anyway. A really good set. I'm very pleased. I am delighted with this item. It arrived quickly. 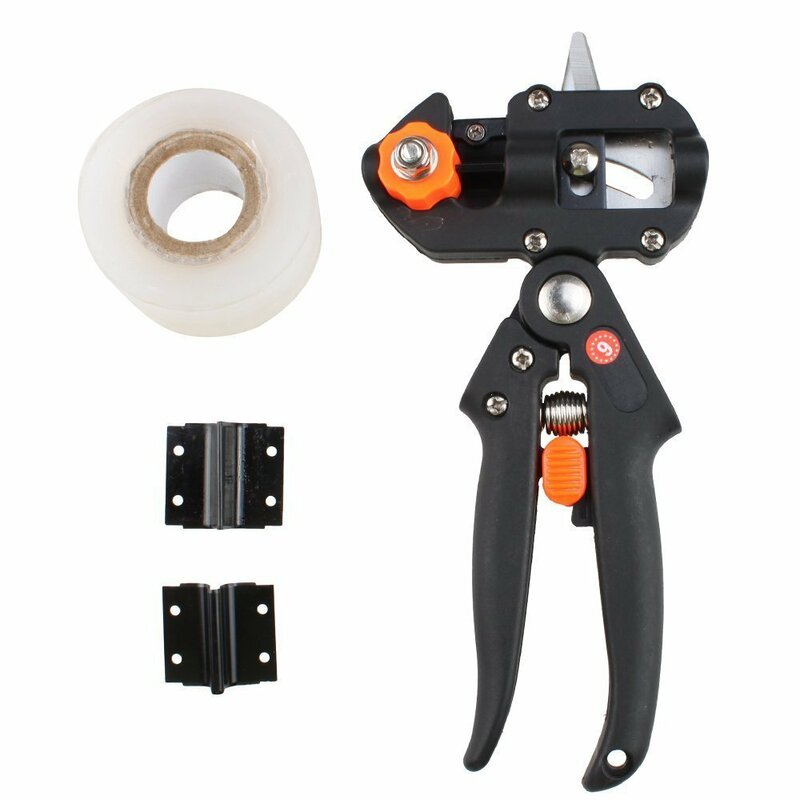 It is attractively packaged if you want to give it as a gift. I bought it for my own use and find it ideal. 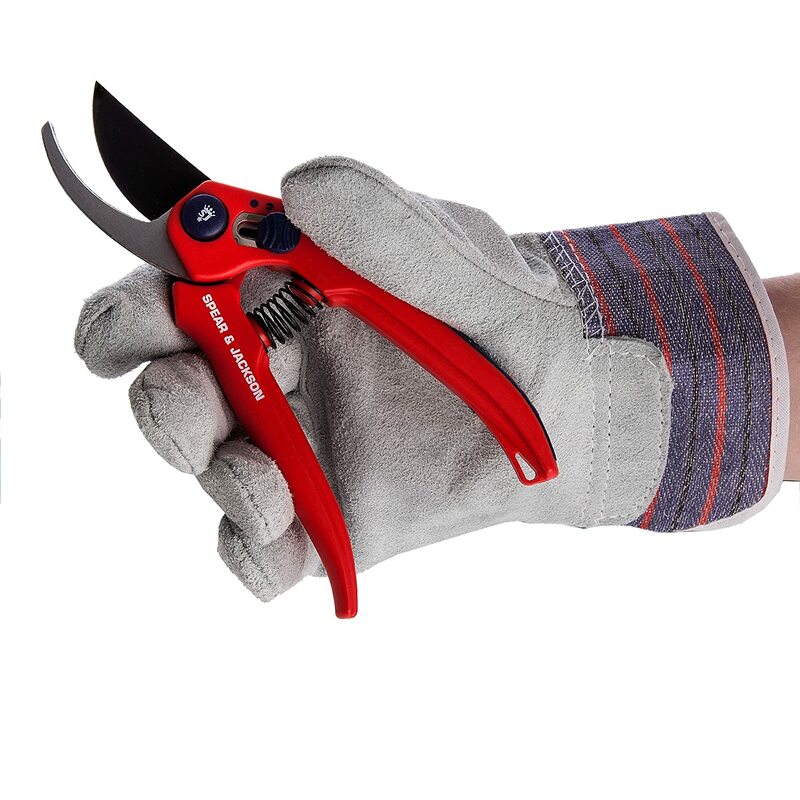 The secateurs are a good size for my small hands and the gloves are good quality too. For the price, it has definitely been a good buy. Lovely cut with both pairs. Good colours so I don't lose them in the garden. 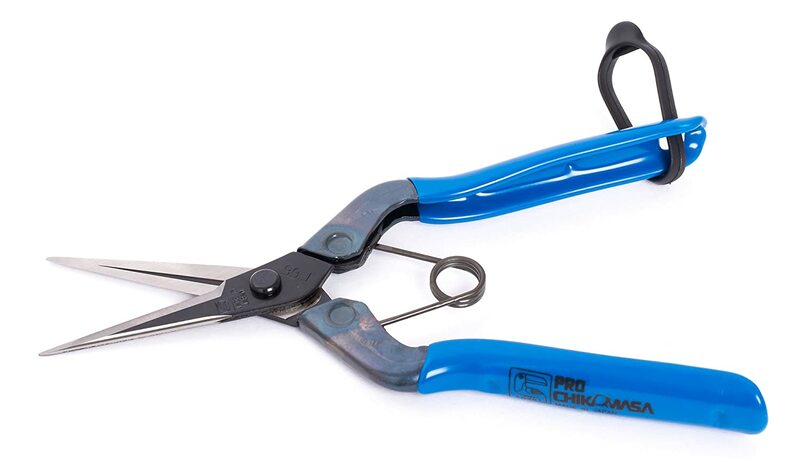 Would have given 5 stars but the spring for opening and closing the handles is a bit flimsy - only time will tell!